“Later… when the TV to static”, the new Glasvegas album released today preceded by the advances “I’d rather be dead (then be with you)” and “If”. Tracks we recalled their first lp from which we still humming their emotional “Geraldine”. What we were seeing already was revealed completely .This third release will relocate the band among the essentials of this fall. For the time being, begin a european tour that will stop in Spain. 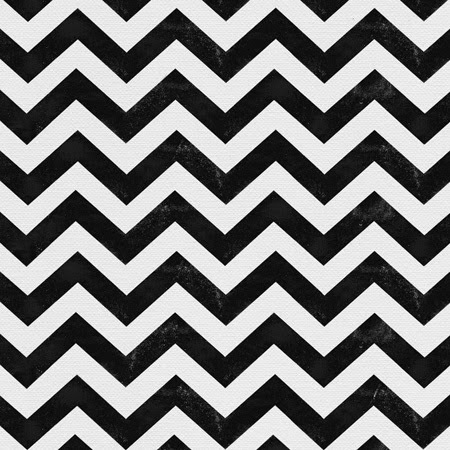 El nuevo álbum de los escoceses Glasvegas, “Later… when the TV to static”, sale hoy a la venta precedido por los adelantos “I’d rather be dead (then be with you)” y “If”. Temas que nos recordaron su primer disco del que seguimos tarareando su emocionante “Geraldine”. Lo que veníamos intuyendo ya se ha desvelado por completo. Este tercer lanzamiento volverá a poner al grupo entre los imprescindibles de este otoño. Por el momento, inician gira europea que hará escala en España. Madrid (2 de Diciembre _ sala Arena) y Barcelona (3 de Diciembre _ sala Bikini).